Any thin hose is prone to twisting, kinking, and tangling up in knots. If you're tired of constantly unwinding your hose or retracing the line to smooth out the kinks, you deserve a never kink hose to stop a tangle or twist from happening in the first place. Your heavy duty garden hose is built to last. Not only will your hose stay smooth, you'll be able to enjoy its benefits for years to come. Did you know it can take over half a gallon of water per square foot to give your lawn one inch of water? 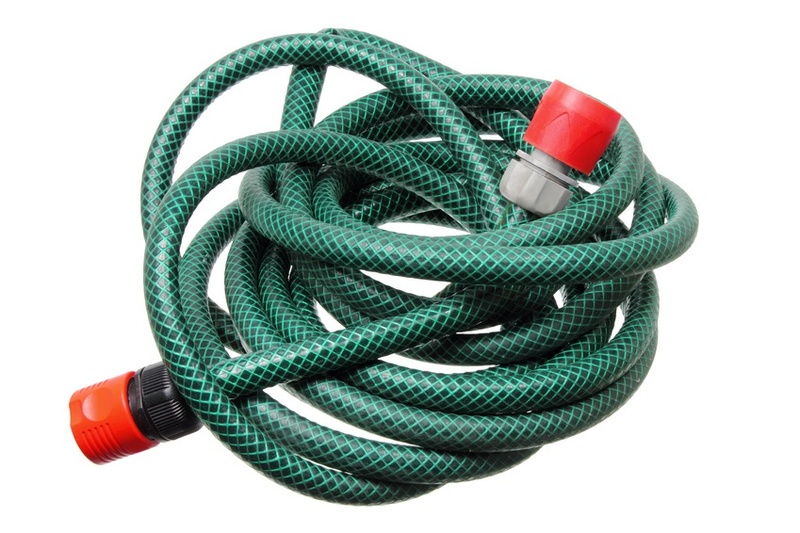 As a home gardener, you need to ensure your hose is delivering a continuous, equal flow to every part of your garden or lawn. If you have an uneven flow, this can result in brown patches, dead flowers, and a shoddier line. Heavy duty hoses are able to stand up to both home and professional demands. With a heavy duty hose, you're getting the best in thicker hose technology. That means it's less likely to crack or break than thinner, more flexible hoses. While heavy duty hoses aren't quite as flexible as their thinner counterpart, you'll still get ample room to move your hose when you opt for longer options. Anyone can benefit from a heavy duty hose, but you're more likely to get one if you're experiencing these difficulties. For the best in neverkink heavy duty hoses, visit Apex Hoses online for more information.